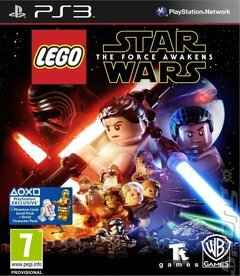 With Star Wars back in full force Lucasfilm, Disney and Warner Brothers have decided that the days of cramming an entire trilogy of films into a LEGO game are behind us, and so here we are with LEGO Star Wars: The Force Awakens. 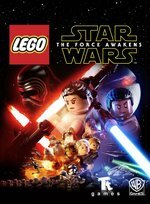 You may well have the gist of how this will go by now - the game takes the epic science fiction action of Star Wars' triumphant return to the silver screen and serves it up for you to play through with a blocky look and a healthy dose of humour, courtesy of developer Traveller's Tales. Join Rey, Finn, BB8 and favourites such as Han Solo and Chewbacca as they go up against the might of the First Order and the mysterious heir to the Sith, Kylo Ren.